Samsung Galaxy S7 and S7 Edge Custom Recovery TWRP (Snapdragon And Exynos) (Download and Installation Method). Installing TWRP recovery in your phone is the very beginning step of developing your Samsung Galaxy S8 or S8 Plus. 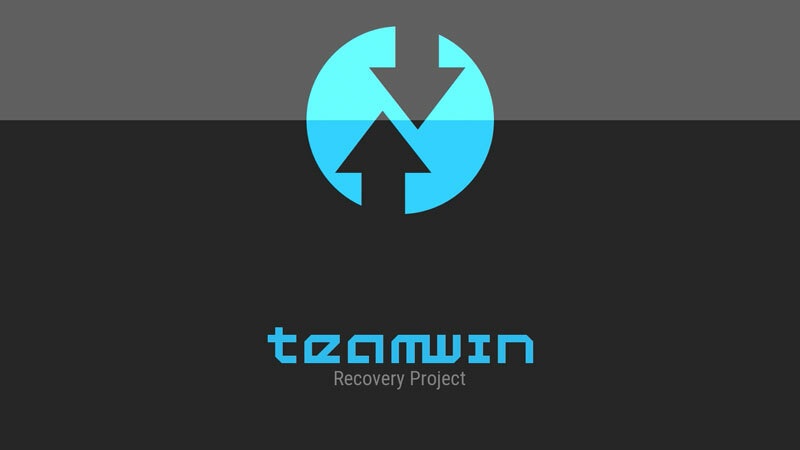 Team Win (TWRP Developer Team) has developed recovery for all Qualcomm and Exynos chipset’s International, Chinese and Korean variant of Samsung Galaxy S7 and S7 Edge. . TWRP for Samsung Galaxy S7 and S7 Edge is based on 3.2.1 latest twrp recovery source code and it’s offers some great features and clean interface and it also completely bug free. 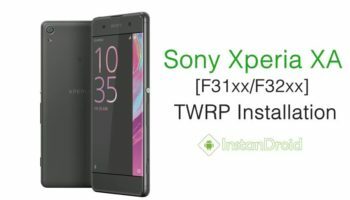 This Twrp recovery will going to work on SM-G935F, SM-G935FD, SM-G935X, SM-G935W8, SM-G930K, SM-G930L, SM-G930S, SM-G935F, SM-G935FD, SM-G935X, SM-G935W8, SM-G935K, SM-G935L, SM-G935S Variant. For additional information, download link and installation process, check out the complete article. Flashing custom recoveries results to the void of the warranty of the device. (We) Instandroid.net and its authors will not responsible for bricked devices, dead SD card or any damage in your device which is incurred in the process of flashing Custom Recovery/custom ROM/Rooting or any development process the device. We highly advice you to take a backup of your device prior to performing the process. Please do some research if you have any concerns about features included in this ROM, before flashing it! You are choosing to make these modifications. Nevertheless if you need any help, just comments. We will always pleased to help you. You must need an bootloader Unlocked Samsung Galaxy S7 and S7 Edge in order to flash Twrp (Team Win Recovery Project) image. Do not worry. Unlocking is not a big deal unless you are using specific career. First go to your phone’s Settings > About device. Tap 7 times on Build number to enable Developer Options. Again go to Settings > Developer options and enable OEM Unlock option. You need some files in order to flash the TWRP img in your Samsung S7 and S7 Edge. Please download the twrp file according to your device specification. Flashing wrong file may result permanent brick. Step 1 – Download and Install USB Driver. Also download Samsung Odin and twrp recovery image according to your device handset. If you don’t know what chipset your phone have, You can download CPU Z android app in order to check your handset Chipset variant. Ater that Extract all the Zip file. Step 3 – Now connect your Samsung Galaxy S7 and S7 Edge via USB cable. If your USB driver installation was successful, You will definitely see Added message in Log Section of your ODIN window. If you didn’t see any Added message , that means your Computer couldn;t able to recognize your phone because drivers are missing. You can re install Samsung USB Driver and Restart your computer or You can Download Samsung Smart Switch Software and install it in your computer to fix the problem. After that click over Start option and wait for flashing process to complete. Samsung Galaxy S7 and S7 Edge uses dm-verity. This means that swiping to allow system modifications will prevent you from being able to boot if you are using the stock kernel. In order to bypass dm-verity’s boot prevention, you will have to install a kernel that has dm-verity disabled in the fstab. If you already had completed TWRP installation part successfully, you should be in TWRP now. At this point, you will reach the screen asking you if you want to allow system modifications. Go to “Wipe” menu of TWRP and you will find “Format Data”. Press “Format Data” and type “yes” to continue. – Option 2: ADB: Connect your phone with computer and run command “adb push /path/to/zip /sdcard/”. – Option 3: External SD: Copy the zip to an external SD and then insert the card to your phone. At the very beginning switch off your phone. After that press and hold the Volume Up + Bixby + Power button for a couple of seconds. Release held keys as soon as you can see the Samsung logo. The Installing System Update and No Command screen should pop up. Wait a few seconds until this Blue Screen disappear. Now you should be in the expected TWRP custom recovery mode.